Julie B Booth: April Showers Bring....Spring Classes!! 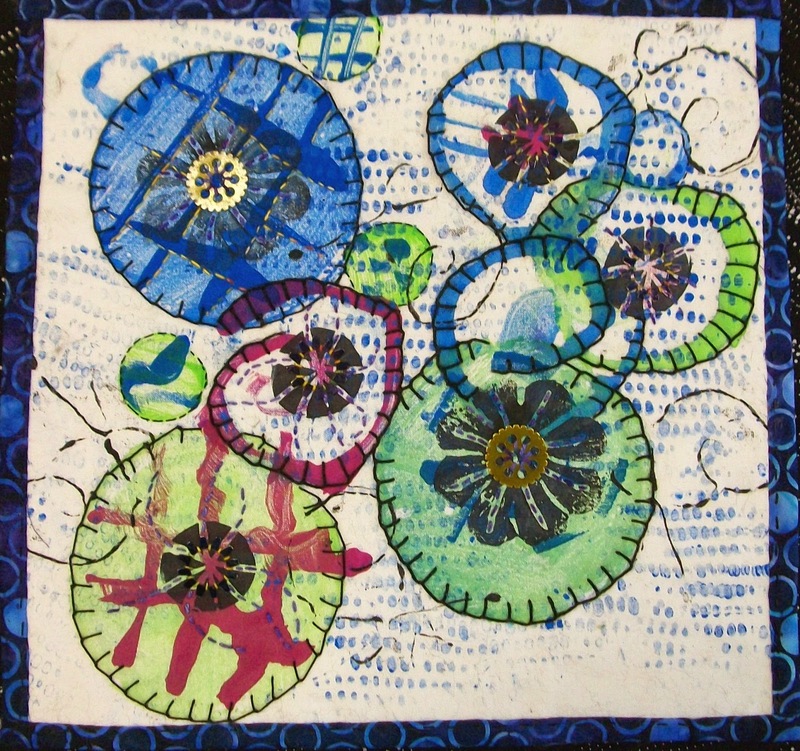 Wood Sorrel #1 by Julie B. Booth: Wheat flour paste resist, freezer paper masks and stencils, block printing. It's dreary out but my mind is racing, thinking about preparations for upcoming classes and workshops. 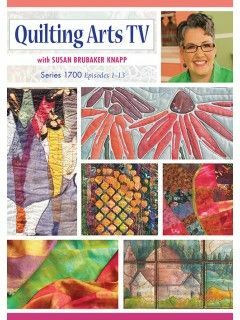 I'm really excited about these classes! Each time I teach, I get the opportunity to see my students stretch and grow. I love the hum and exchange of ideas in the classroom setting. And... I always learn something new! I'd like to invite you to join me (if you're within driving distance, of course!) for one or more of the following classes I'm offering this month. 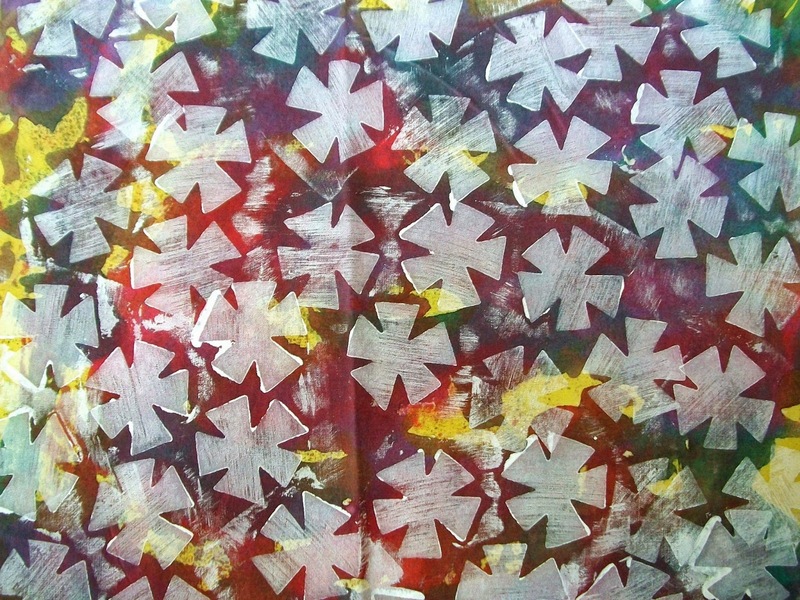 This class focuses on printing, painting, and mark making techniques using pigment based fabric paint, paint sticks, and other marking tools on a variety of fabrics. We will cover relief printing, screen printing, stenciling, gelatin monoprinting, and fabric resist techniques. Each student works towards an individual project of their choice that incorporates the unique multi-layered fabrics created. Starts on April 15. 8 sessions. Wednesdays 7:00 – 10:00 PM. Tuition: $180. Materials fee: $20. Supply list. Click here to see work created in this class by former students. PLEASE NOTE: I need one more student for this class to go! 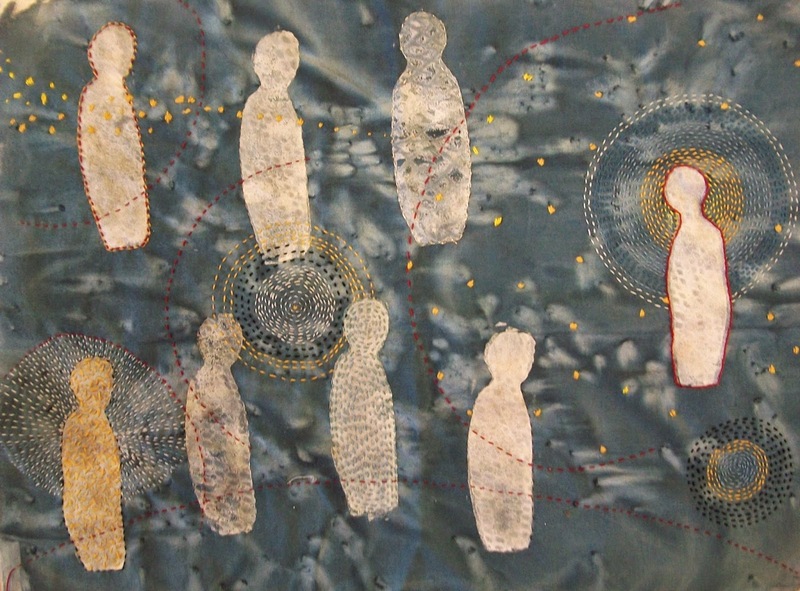 Students use a variety of fabric printing and painting techniques along with basic hand stitching to tell a story in cloth. Participants are encouraged to find their stories through a series of surface design exercises and to expand their concept of story. Discussions on the use of color, shapes, size and arrangement aid in the process. 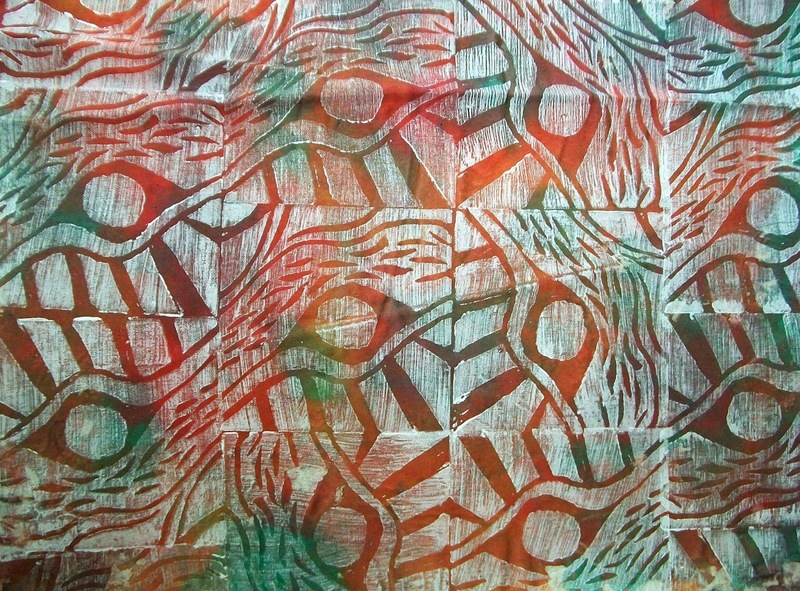 Surface design techniques include: gelatin mono printing, found object printing, brayer rubbing and collograph techniques, along with a variety of painting, relief printing and fabric resist techniques. 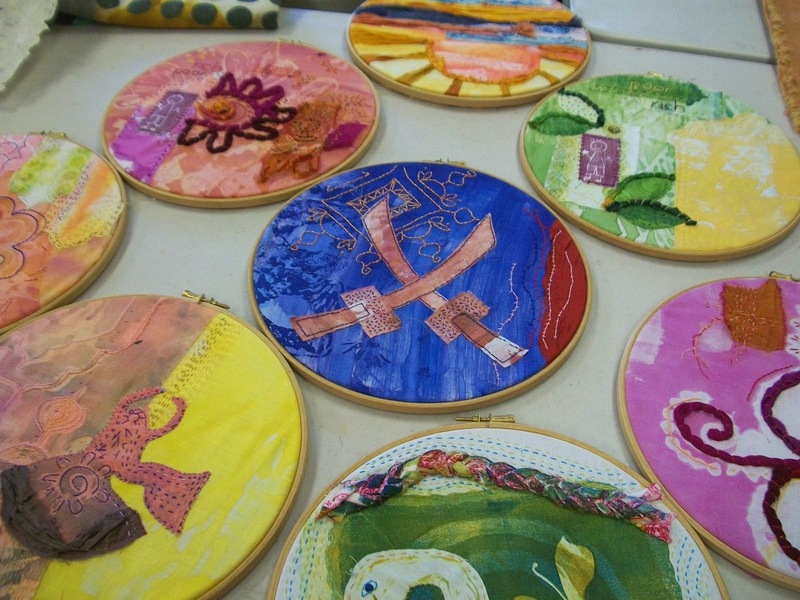 Students will also be introduced to basic hand stitching techniques to add a textural element to their story cloths. 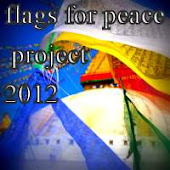 Formats for presentation are also discussed. There is a $25 materials fee payable to instructor. Starts on April 22. 5 sessions. Wednesdays 10:00 AM – 3:00 PM. Tuition: $220. Materials fee: $25. Supply list. Click here this link to see samples of past student work. Midnight's Children by Barbara M.- C.
Join Julie B. Booth, author of Fabric Printing at Home, for a weekend full of “kitchen potential”. Play with plastic wrap; design printing plates with recycled aluminum; turn turnips into print blocks; stencil with food wraps and use soap as a resist. These are just some of techniques from Julie’s book we’ll cover on day one to create unique and beautiful fabric designs. 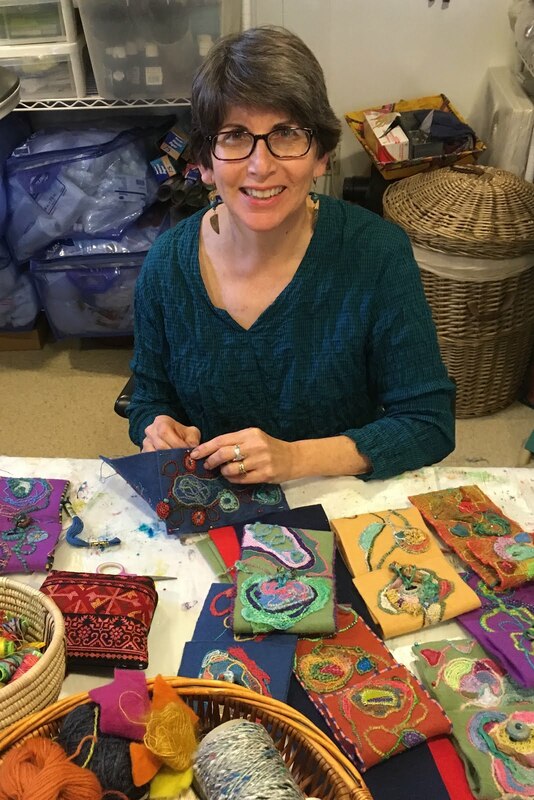 On day two, students will learn a variety of stitching, appliqué and finishing techniques to turn their kitchen-inspired, printed fabrics into decorative wall hangings. Throughout the weekend, Julie will show you tips and tricks to get great results and open your eyes to the printing potential of everyday items found in your home. April 18 & 19, 10:00 AM – 4:30 PM Tuition: $135 (includes materials fee). Supply List. Click here and here to see samples of past student work. Two pieces by Lindy M. using fabrics created in Fabric Printing at Home: A Kitchen Sampler. I wish I lived closer - I'd love to be that final student! Wish you did too! I've been meaning to ask...do you have a local fiber group that might like a visit from a guest teacher (i.e.me!). I'm trying to expand my teaching venues beyond the DC area.